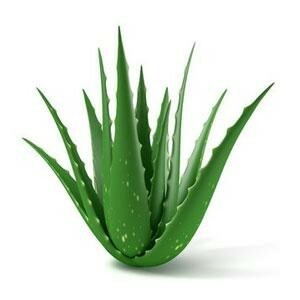 Soothing, moisturising and healing plant first used by the ancient Egyptians. A wound healing skin soothing botanical. 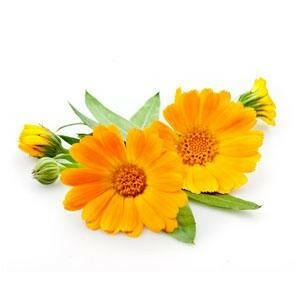 Rich in vitamins C, D and E, easily absorbed for sensitive skin. Effective moisturiser rich in vitamins B, D and E, provides a rich, silky texture to skin and helps reduce scars and rashes. An excellent emollient, alleviates the pain associated with tightness and itching. Vitamin E, maintains healthy skin and improves wound healing. Aqua : Scottish water from Loch Lee which lies at the head of Glen Esk in the Grampian foothills, a soft water as the surrounding catchment area is mainly granite. Pure and ideal for our natural eczema cream the water is further microfiltered and treated to avoid likelihood of microorganisms or chlorine that may have been applied at source. Glycerin : A colourless odourless liquid that improves softness of the skin. Propylene Glycol : A small organic alcohol used as a skin conditioning agent. Glucono Lactone : A moisturiser used as a chelating agent (combines chemical compounds). Allantoin : Moisturiser that increases smoothness of the skin and promotes wound healing. Isopropyl Myristate : A polar emollient (works more favourably with water) where good skin absorption is required. Glyceryl Monostearate : White odourless powder, an organic molecule used as an emulsifier. Cetyl Alcohol : A waxy oil used as an emollient and thickening agent. 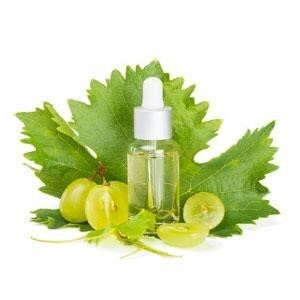 Cetearyl Olivate : Derived from olive oil, used as an emulsion stabiliser. 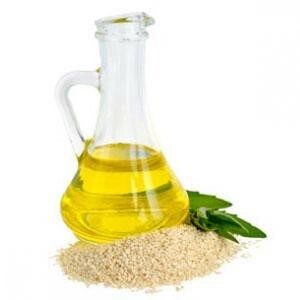 Sorbitan Olivate : Liquid derived from olive oil used as an emulsifier.